This article is about the TCG Booster Pack. 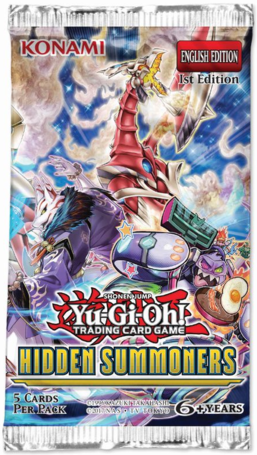 For the OCG Booster Pack, see Deck Build Pack: Hidden Summoners. This page was last edited on 18 March 2019, at 03:11.